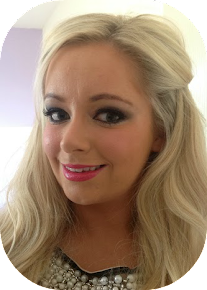 Pretty Pollys Blog: A new Venture? Glitter? This is a very exciting post for me and still a work in progress but I thought I would let you know what I have been up to lately. 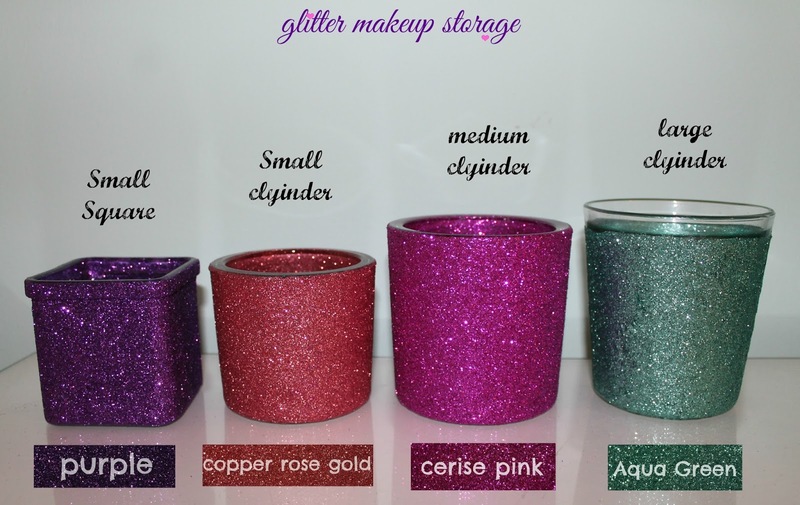 I find makeup storage very boring and hard to find so decided to start making my own glitter versions, who doesn't love a bit of glitter!! These are solid glass and are really weighty so no need to think that they would easily fall over. 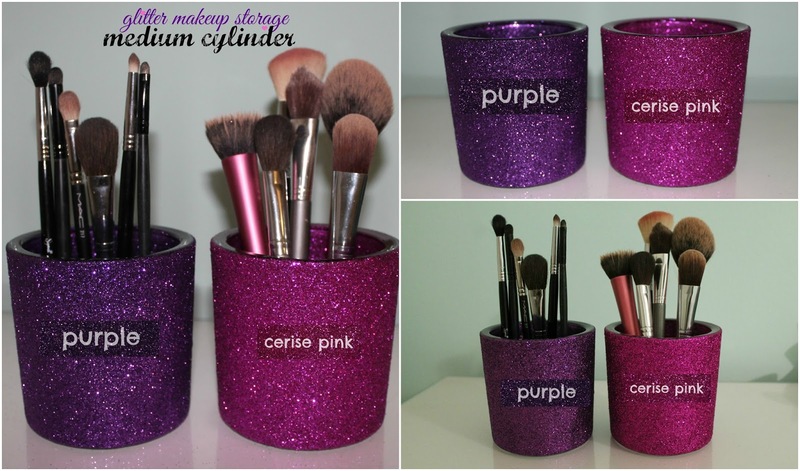 I am doing a few different size options to suit all types of makeup storage. These are priced under £14 (send me a private mail through the facebook page for more details). 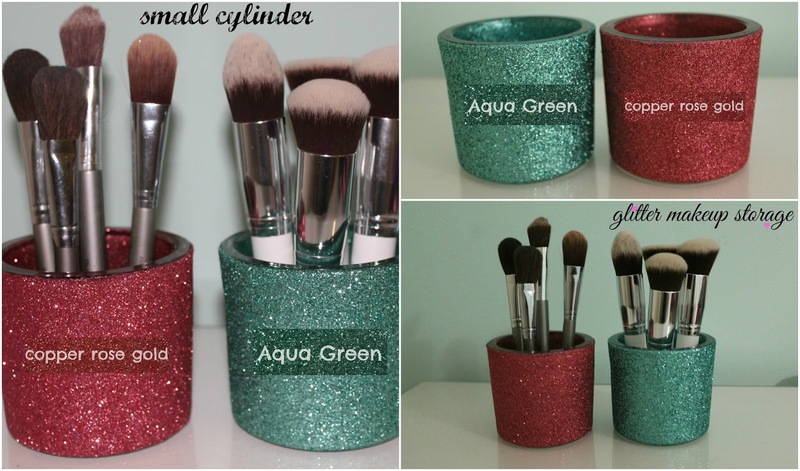 The small square and small cylinder can be used for either makeup brushes or lipsticks. Apologies that these pictures are taken with the flash, this is really the only way to show the glitter as without the flash it doesn't pick it up right. I have new glitters coming this week so give my Facebook page a like to ensure you are kept up with all the latest colours and styles. I can offer discounts on multiple purchases and can make these in any colours so feel free to ask, I don't bite! These are super pretty!! Such a good business idea!! wow! These are so pretty. Keep up the good work lovely. these look so lovely ! 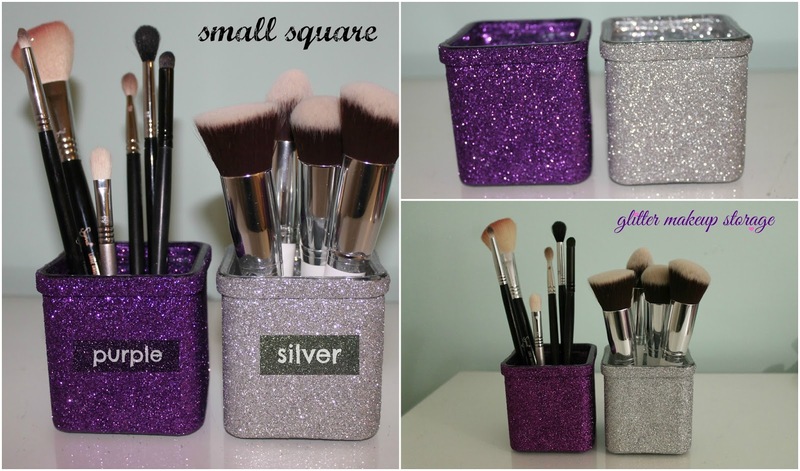 love the sparkles !